Melissa Clark is founder of The She Shift. Melissa offers products and services, to promote and empower women and the next generation of female leaders. Services include public relations, business consulting, speaking opportunities, empowering books, inspirational apparel, among other items. Melissa has 15 years of marketing experience and prides herself on being authentic and professionally relatable. With these attributes, Melissa has established a strong network of connections and business relationships, in addition to a large social media following. In addition to Melissa’s marketing experience, she is a certified Reiki practitioner. Reiki is a Japanese healing art focusing on balancing energy. 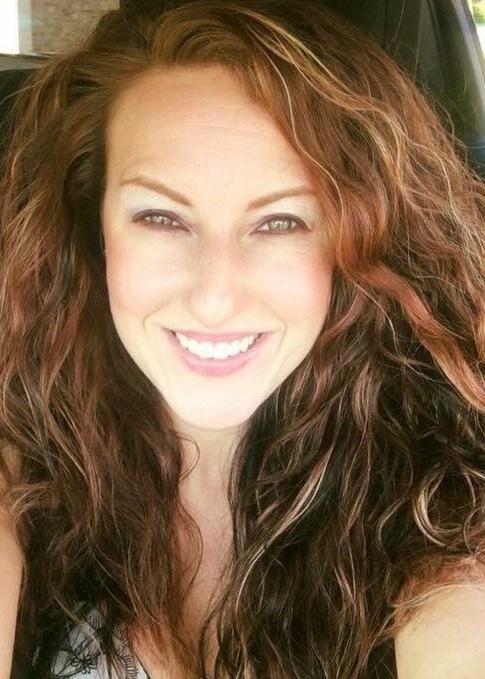 Melissa is also an author, released her first children’s book in 2015, and Melissa released her book, The She Shift, along with three audio guides in 2018. Melissa is also a mentor for young women and entrepreneurs. She has a background in communications, fundraising and event planning. Melissa is involved with several networking groups and has been named a “Woman of Distinction,” by Women of Distinction magazine and “Ms. New York, Woman of Achievement” for 2016, by the Woman of Achievement organization, in addition to receiving many other honors. Melissa’s passion and mission with The She Shift, is to inspire and empower other women and assist them in building their business and authentic self. Melissa is also available for speaking opportunities to share her story, business knowledge and inspirational advice.